There are several types of rejuvenation treatments that can help a person look and feel younger again. 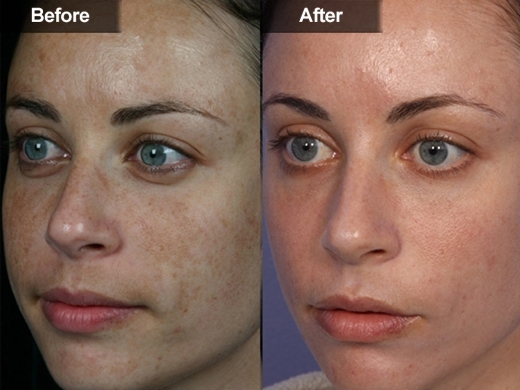 One of the most common approaches is the chemical peel. 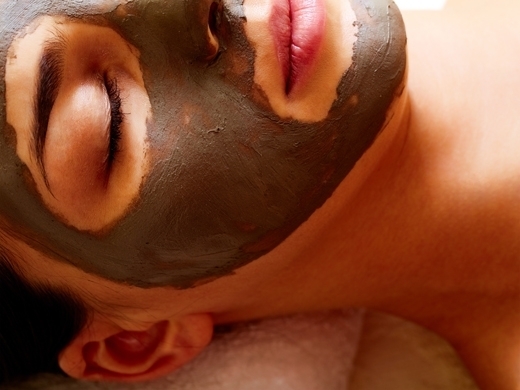 Chemical peels have been used for more than a century. These peels are known to be effective in removing damaged skin cells and stimulating production of new, healthier cells. In addition to helping a person’s face appear younger, chemical peels can also help balance the skin, tighten it and remove some fine lines. The best thing you can do is work with one of our dermatologists to determine which rejuvenation treatment or chemical peel is right for you and your skin type. 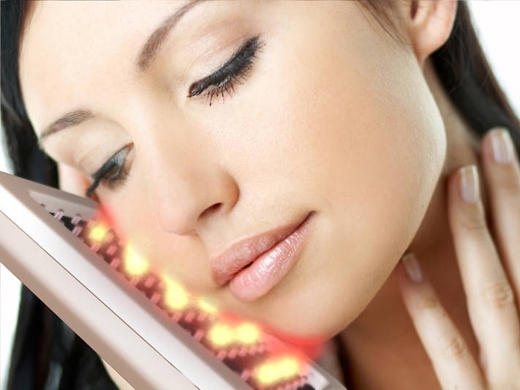 The various forms of chemical peels are based on the level of strength, classified by light, medium and deep. 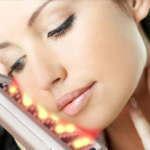 Several factors will help to decide which type of rejuvenation treatment may work best for you. Some of the factors include: the skin condition you are trying to treat, your medical history, details about your skin such as the color, thickness etc. Patients often use chemical peels or rejuvenation treatments to help with signs of aging or issues with acne, including trouble spots from previous acne scars. The lighter the peel, the less the after effects a patient may have, but also the less intense the treatment. Light peels usually use alpha-hydroxy, beta-hydroxy, resorcinol or some combination. Medium peels use a stronger formula and are often used for deeper issues such as acne scars or deeper wrinkles. Deep peels are not used as often and can take a longer recovery time but are meant for issues that are deeper. What will rejuvenation treatments do for my skin? 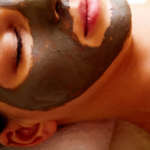 It depends what you are trying to accomplish with your chemical peels. If you are seeking rejuvenation from acne, peels are often used to help clear current breakouts as well as clear away blockage that could prevent topical medications from working. 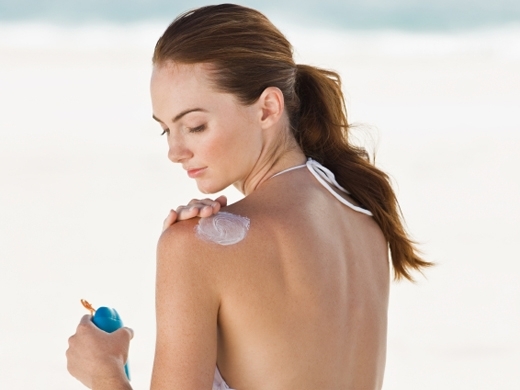 Chemical peels are also commonly used for sun damage, aging and to freshen up the overall look of the face. Chemical peels are done in sessions that usually take place over a series of weeks. The more intense the level of peel the longer the healing period and the more aftercare you may be required to do to help the healing process. Can chemical peels damage my skin? One of our dermatologists will work with you to ensure that you are a good candidate for chemical peels. If you are overly sensitive to the sun or have a history of problems such as cold sores or herpes, you should let your doctor know this. Also, medications and previous acne treatments should be considered. Although your skin’s initial reaction to a chemical peel may seem harsh or severe it is because the process involves burning off the old skin to let the new skin grow with less chance of problems. Find out if you are a good candidate for rejuvenation treatments by scheduling a consultation with one of our professional dermatologists today.